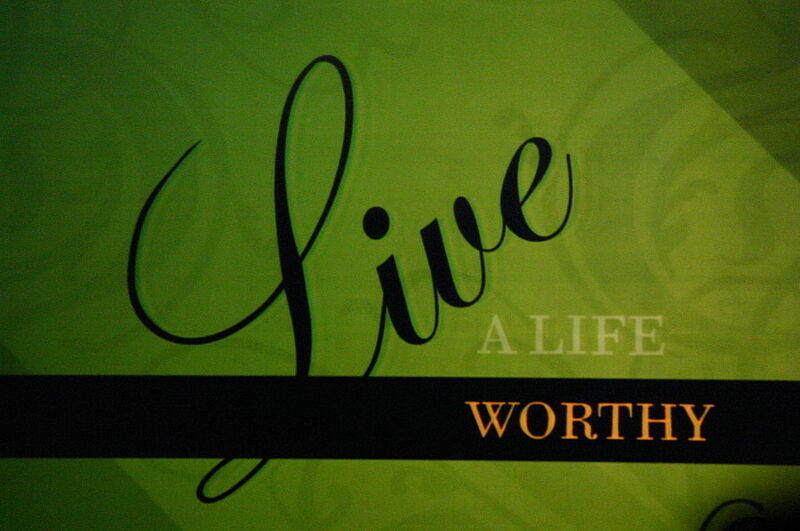 How do we live a worthy life? One that blends with the calling that the Lord has on your life? You start with humility. Add a bit of gentleness. Mix in some patience. Make allowance for the faults of others. Do whatever you can to keep unity and preserve it. Honestly the only way you can live "worthy" is to have Jesus in control. He called you to this life and he gives you all that you need to live it. So be of good cheer today because you are worthy! Now go live it!